ORLANDO, Fla. -- An Orlando nightclub is set to host a memorial marking six months since the worst mass shooting in modern U.S. history. Pulse announced the “Remembering Our Angels” event Thursday on social media. Forty-nine people were killed and dozens more injured June 12 after gunman Omar Mateen opened fire inside the nightclub. The club will open at 1:45 a.m. Monday for candle lighting, with a moment of silence scheduled for 2:02 a.m., the time the attack began. 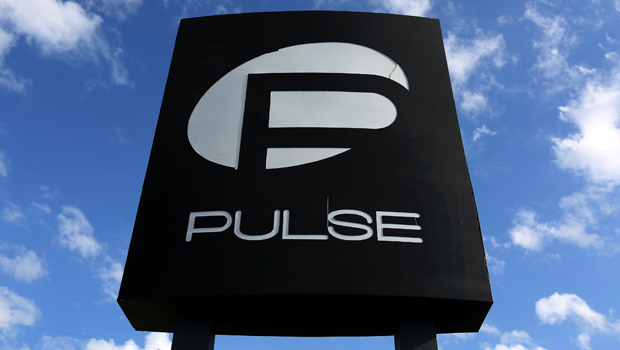 Pulse will reopen at 5:30 p.m. Monday for a memorial ceremony. Local pastors are scheduled to speak, and the Orlando Gay Chorus is set to perform.